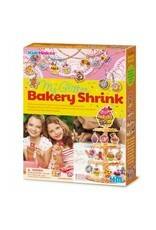 My Glitter Bakery Shrink - Grow Children's Boutique Ltd.
Bake and shrink your very own bakery charms. 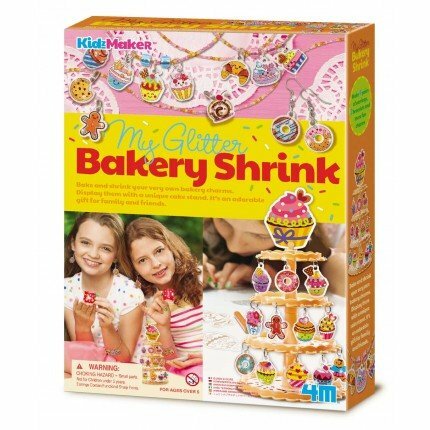 Display them with a unique cake stand. Itﾒs an adorable gift for family and friends.